Madrid (AFP) - Spanish police held and questioned four Basque separatists for several hours Tuesday for paying homage to a former leading member of separatist group ETA who died in November. News of the detentions came as controversy mounts in Spain over public tributes to former ETA members who are feted in their villages after their release from jail, angering relatives of the militia's victims. "Agents from the Civil Guard (police force) detained four people in the (northern) Basque Country and Navarra, accused of glorifying terrorism... for having participated in acts of homage to the late ETA member Belen Gonzalez Penalba," the police force said in a statement. They were released several hours later. Known as "Carmen," Gonzalez Penalba was a leading ETA member who had been part of the "Madrid commando," tasked with bloody attacks in the Spanish capital in the 1980s. She had also been an ETA negotiator twice in peace negotiations in Algeria in 1989 and again in Switzerland in 1999. "Carmen" was arrested in 1999 in southwestern France on suspicion of being tied to at least four murders. She died from cancer in November aged 59. Those questioned Tuesday include Antton Lopez Ruiz and Oihana Garmendia, two former prisoners, according to Basque separatist party Sortu. Miren Zabaleta, a leading member of Sortu in Navarra, was also among those held, the Civil Guard said. ETA, accused of killing more than 800 people in a decades-long campaign of bombings and shootings to establish an independent Basque state in northern Spain and southern France, announced it was disarming in April 2017. 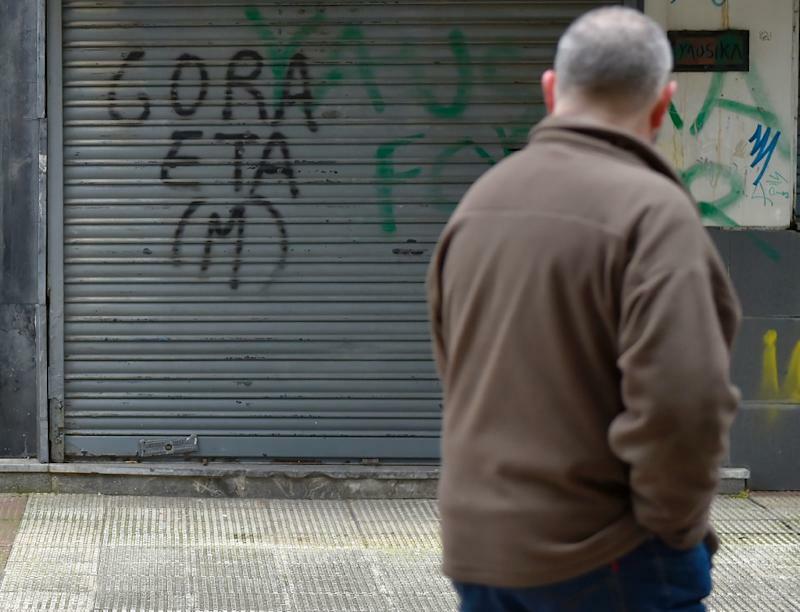 Basque newspaper Gara, which has traditionally been ETA's mouthpiece, said in February that the group had put its proposed dissolution to an internal vote.